We’ve all heard the news stories about tragic rooftop falls leaving an employee with a tragic injury or worse. Your first thoughts are of the employee and their family. Then the question of whether it was preventable begins to loom. Then you ask, are you making sure your greatest asset – your employees – are protected? What is the real cost of a workplace rooftop injury? What are the direct costs of a workplace injury? What are the indirect costs of a workplace injury? Do any of your employees or contractors access your roof for routine maintenance? Do you have skylights installed? How do you access the roof? Are all the access points protected? Are there HVAC systems? Ventilation? Or systems on the roof employees must access? Do you have enough or proper lighting if workers need to access the roof at night? If any of these basic questions ring true to you, then a rooftop safety audit should be in order. 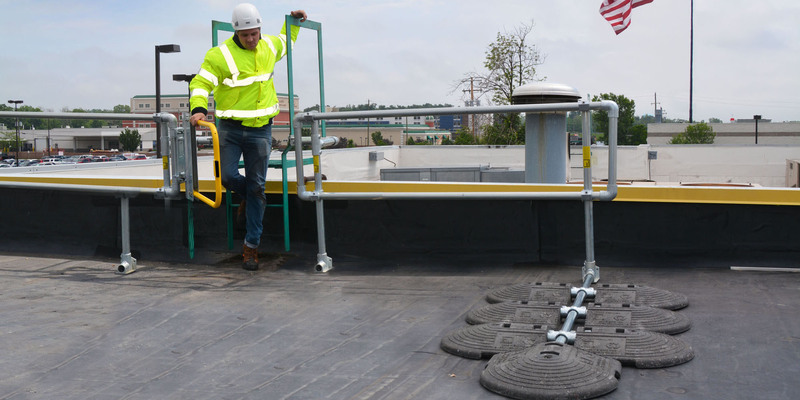 Attend trainings like Simplified Safety’s Eliminating Rooftop Fall Hazards webinar, or schedule a free, remote rooftop audit with a Fall Protection Specialist.